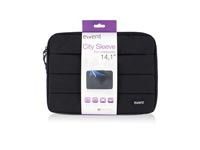 The soft inner lining of the Ewent EM2521 14.1 inch City Sleeve protects your notebook against damages. 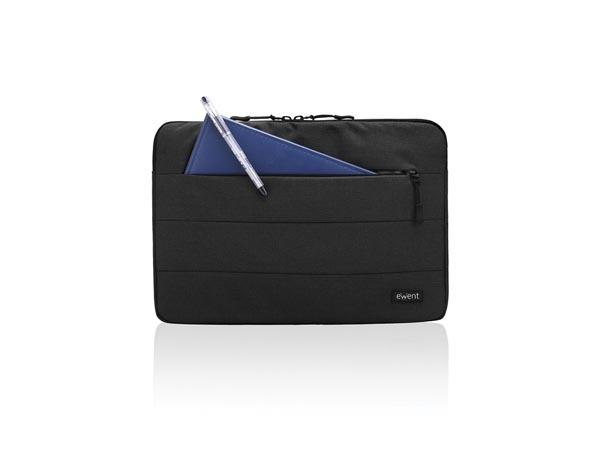 Store your tablet, power adapter, mouse and other peripherals in the additional compartment. 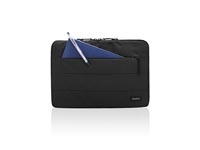 suitable for notebooks up to 14,1"